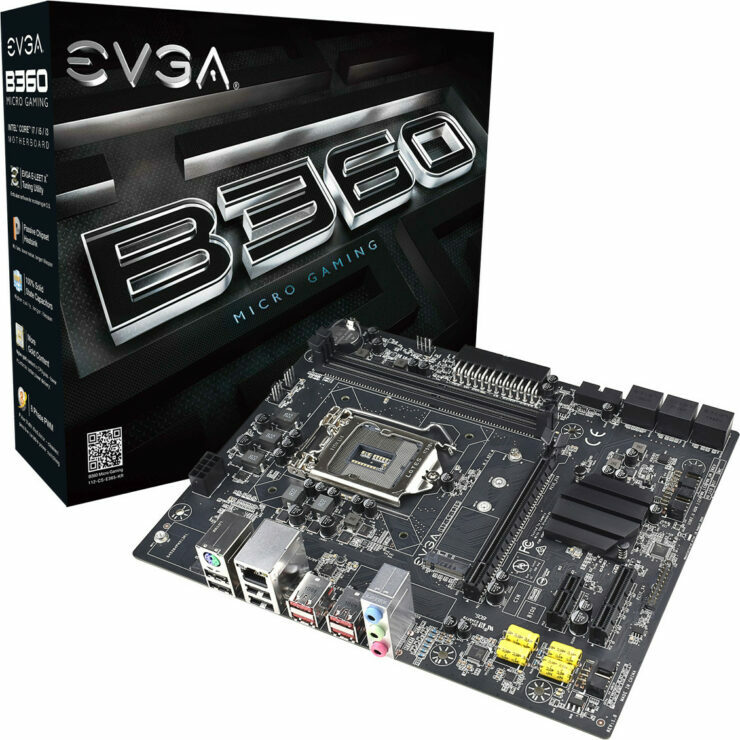 Earlier this Week EVGA Announced their new B360 Gaming motherboard, which is a may look like their Z370 Micro motherboard that is currently available but is a much more cut down version lacking VRM heatsinks and a variety of other features to fit its targeted budget price. If this works as I imagine it does, its actually a 4-Phase VRM using a doubler, though should be fine for most CPUs running at stock since the VRMs they actually use are pretty solid. 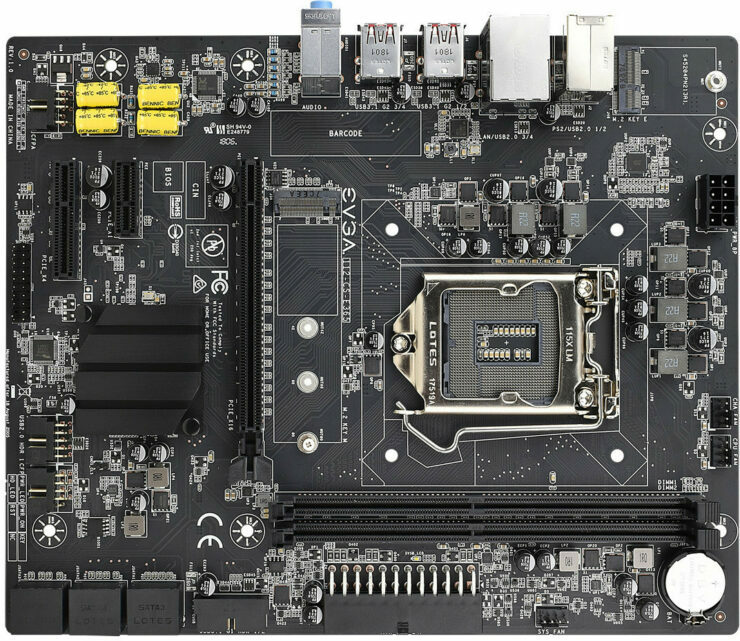 It features a solid amount of USB ports as well as an M.2 slot for Wifi and Bluetooth. All in all, this seems solid and could be a decent option for those looking for a no-frills board. 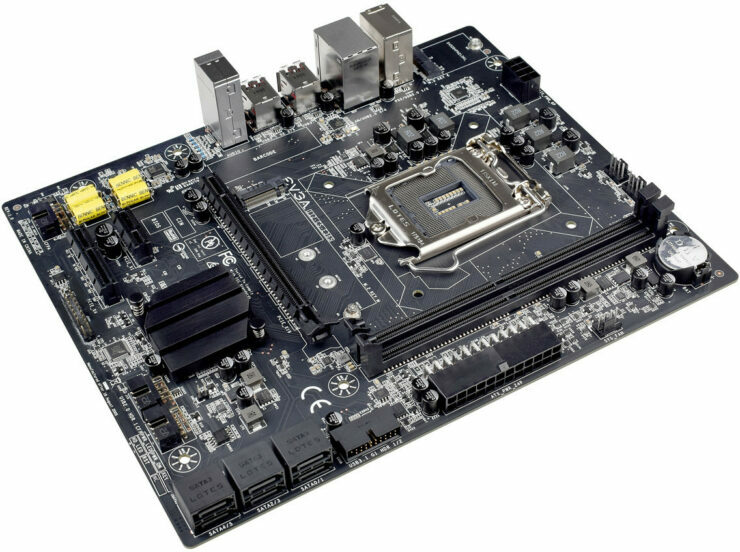 The motherboard is available now for a rather high $120 on their website, though the Z370 variant is available for only $10 more on Amazon, and is actually one of the better Micro ATX boards at that price point, as well as my current motherboard for the Z370 platform.